A year ago, on 8th November 2016, Narendra Modi led BJP government took a decision to demonetize the currency of 500 & 1000 notes. The aim remains to thrash & curb the circulation of black money which persists in domestic market. It is also said that demonetization will act against terrorism by preventing the circulation of fake currency note printed “across the border”? This argument hinges crucially on the assumption that the technology employed in printing the new tender will prevent any possibility of faking it. The Demonetization of 86 percent of the currency of the country, a virtually unprecedented measure anywhere in the world, has brought immense hardship to the working people of the country, and has damaged their living standards permanently. Many however believed that it was a step being taken for the greater social good, for achieving certain important social goals. A REALITY CHECK:- RBI report of this year said- “As of end- March 2016, Gross Non Performing Assests (GNPAs) of all Scheduled Commercial Banks (SCBs) are at Rs. 5, 60, 822 crore, 7.71% of their gross advances of Rs. 72,73,927 crore. In addition, the reconstructed failure standard advances are at Rs. 2,94,729 crore, 4.05% of the gross advances. This means that more than Eight & half lakh crore rupees (Rs. 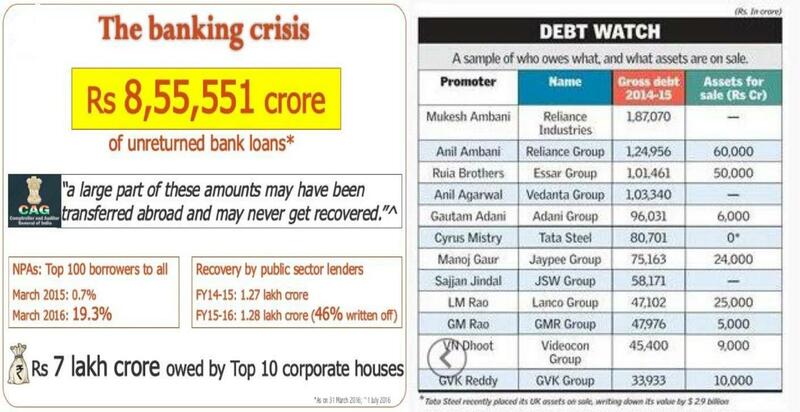 8,55,551 crore) of the loans given by our banks have not been returned by the borrowers. and Financial institutions. As per the RBI, the ratio of NPAs of banks is 19.3% as of March 2016, up from 0.7% in March 2015. Detail in below picture. A legitimate question comes in- If someone bypasses the loan return procedure of PSBs, is that act not part of stacking black money & corruption? Yes it is. When it implies on common man, the same must be for ultra-rich of this country. According to Indian statistical Institute (ISI), Kolkata, this figure came out. 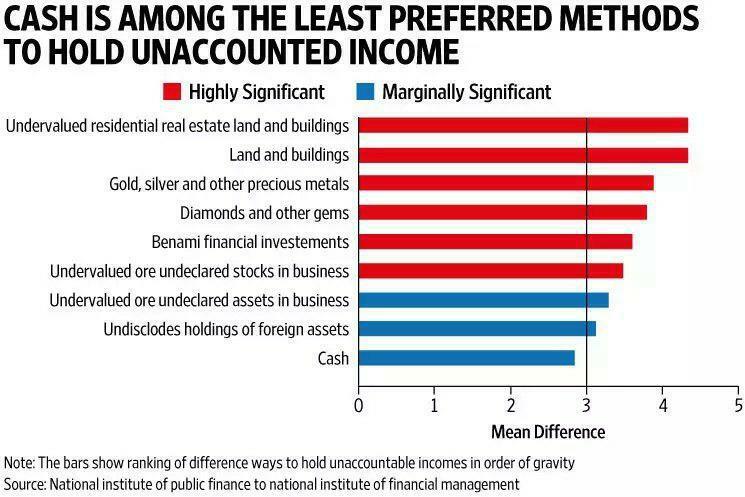 April 2016 article of Times of India gives hint of moving high value currency to safe assets like land, gold, etc. 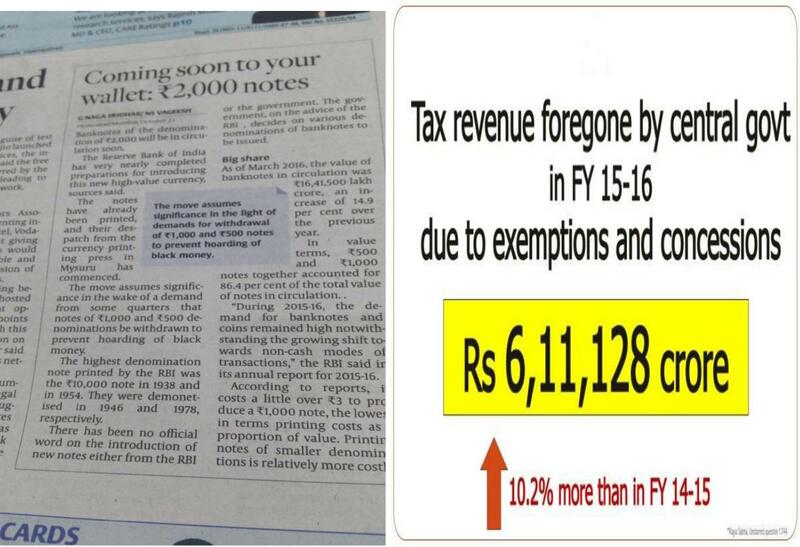 Three daily newspapers made this claim of currency ban months before. “Akila”, Gujarati Daily Newspaper claimed ban 6 months before. “Dainik Jagran”, a hindi Daily claimed ban on 12 days before. The English Daily “Business Line” claimed 18 days before. This proves that ultra-rich popation of politicians, media house owners, rich corporates, big businessmen, real estate giants already knew about this step of demonetization. Double Taxation Avoidance Agreement (DTAA), is being carried forward by present NDA DTAA- A treaty which protects individuals & companies from paying the same tax in both the countries. India carries this treaty with Mauritius. This allows companies to allow companies to pay their taxes only in the Country of Origin and not in the Country of Operations. This allows round tripping of investments in to the country. Indian investors can easily set up a shell company and then route the same black money back into India disguised as FDI, the advantage being the tax avoidance. DTAA is essentially for residents of Mauritius. However foreign capital has not been shy of making use of this route by setting up shell companies in Mauritius and then routing their investments to India. This is termed treaty-shopping third countries. Recent example of unethical practice of treaty shopping and thereby avoiding taxation in India. Mauritius Route: A major conduit for tax evasion and money laundering is through the Mauritius route. India’s Double Taxation Avoidance Agreement (DTAA) with Mauritius allows companies with an office address in that island country to escape paying capital gains tax in India. The fact that this treaty is being thoroughly misused can be seen from the fact that out of the $132 billion (Rs. 5.9 lakh crore) of total FDI inflows into India between April 2000 and April 2011, $55 billion (Rs.2.4 lakh crore) or 41.5% came from Mauritius alone. During this period the FDI inflows from Singapore was $13 billion, $9.5 billion from the US and $6.6 billion from the UK. Why is it that a small island country like Mauritius accounts for over 8 times the amount of FDI inflows into India from the US, the largest economy of the world? This happens because MNCs and FIIs across the world set up offices in the Mauritius to invest into India and enjoys profits without having to pay taxes. Modi Government is in no mood to act on this source of “BLACK MONEY”. Government created the route for illegal money from here to go & come back in form of participatory notes as there is no record of who is buying the participatory notes & from where the note is coming. 2. To strictly monitor & scrutinize “Participatory Notes” used in an unscrupulous manner. 4. To compel big corporate giants to repay the loan which they have borrowed. Black money is not there as a bundle of cash. 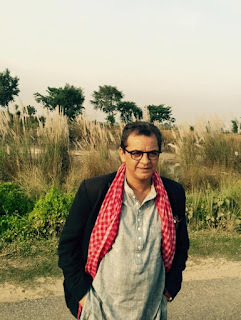 It is in form of Participatory notes, Gold, antique piece, real estate land, etc. Cash only constitutes 6% of the black money, government sidelined this reality. 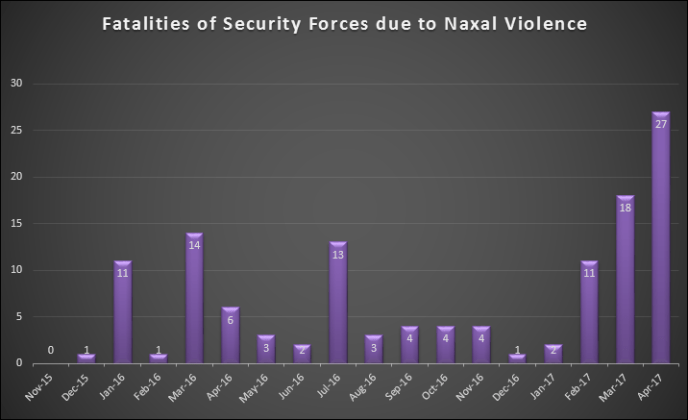 No Harm to Naxal Violence– Naxal violence continued unabated after demonetization. Claims of Union Minister Ravi Shankar Prasad, that Demonetization had broken the backbone of terrorists and naxals is an OPEN LIE. 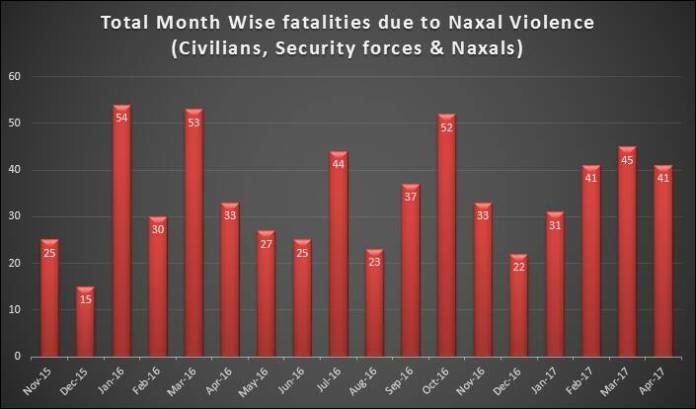 Source: SATP data, Data till April 23rd from SATP site, 25 Sukma fatalities added manually. If eliminating black money was the intention, demonetization should have been the last step, not the first. The government should have taken more targeted measures on off-shore accounts, non-performing assets and benami transactions before it decided to steam-roll this ill-thought out measure on the whole population. This step crippled livelihood of 93% nation’s informal workforce. 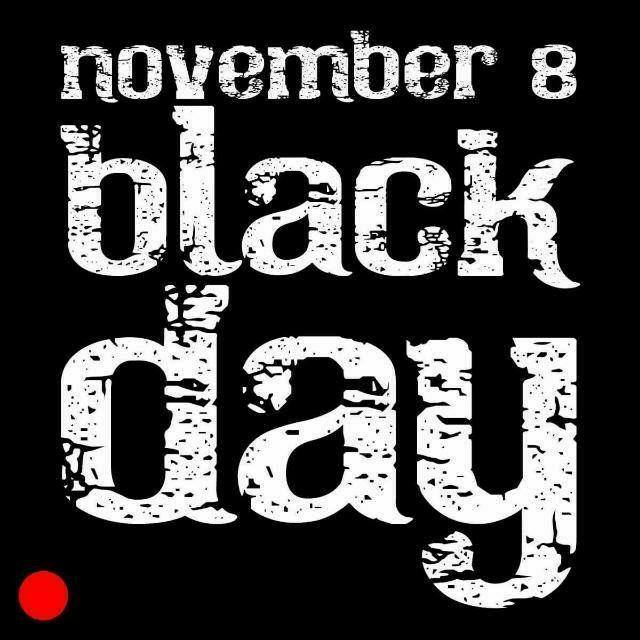 As an Indian, consider 8th November as a “Black Day”.